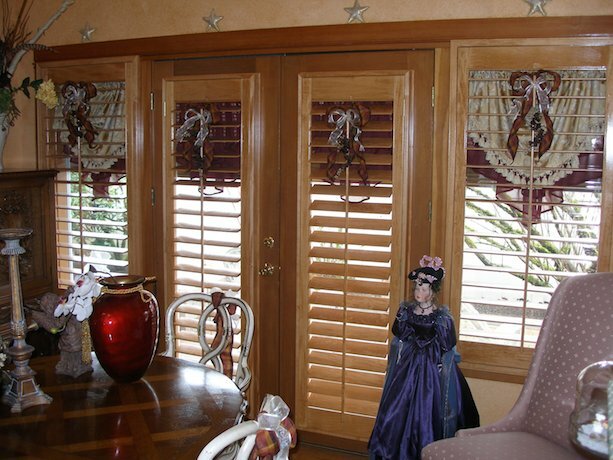 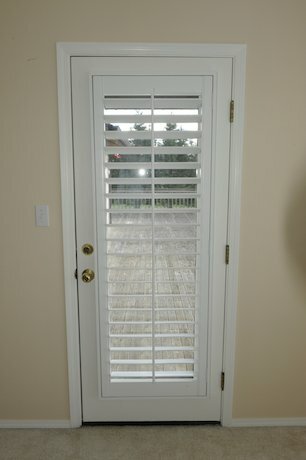 Like any other window in the house, French doors need proper treatment, preferably in the form of our custom made shutters. 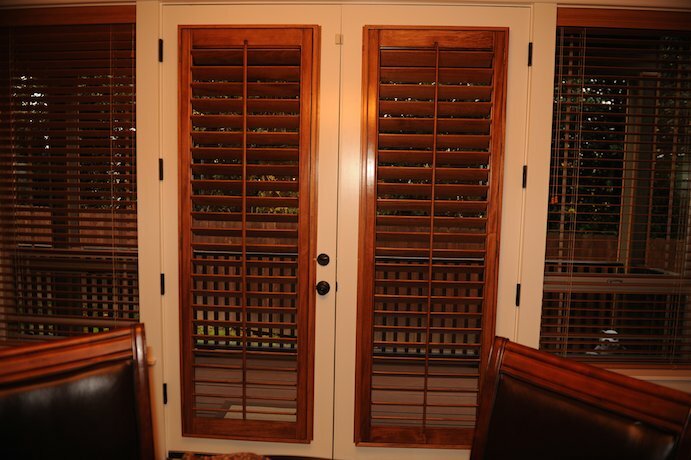 The use of premium natural wood and fine ecological finish allow us to craft sophisticated yet highly durable pieces of home décor that will emphasize the graceful design of your French doors and add personality to your place. 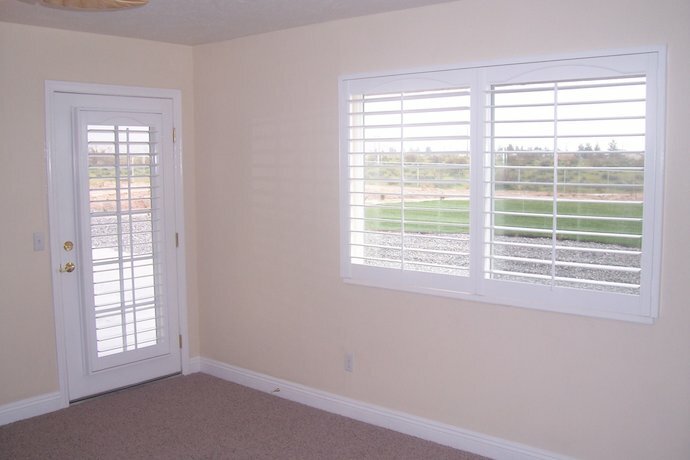 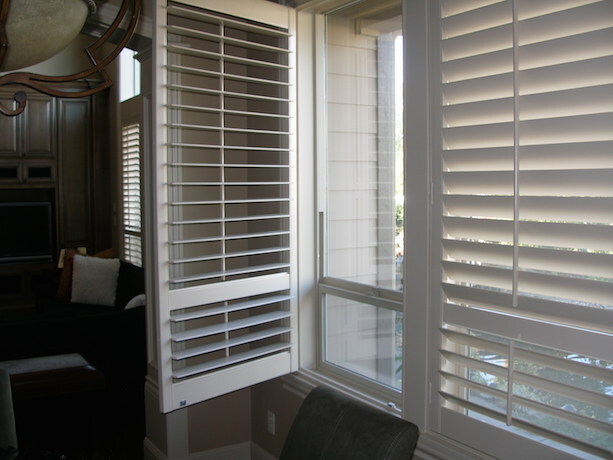 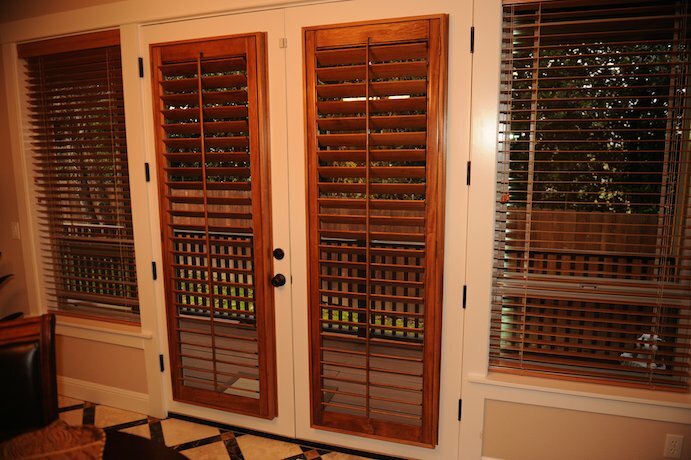 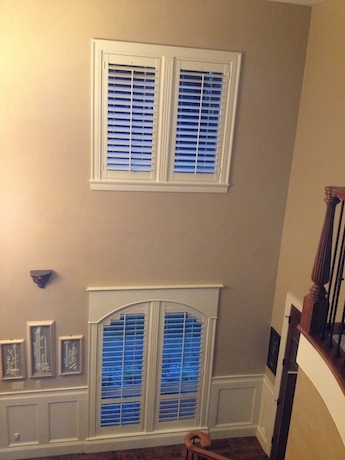 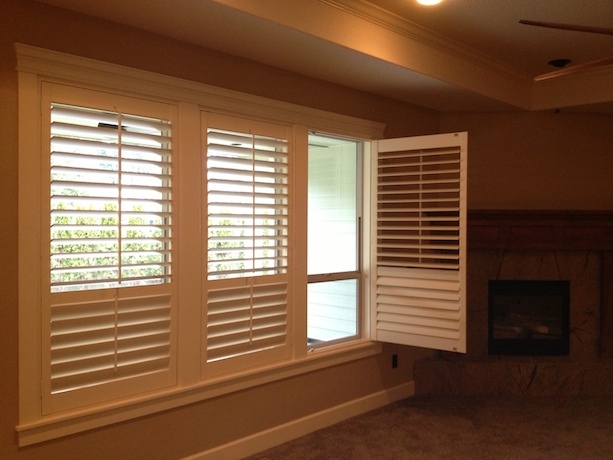 Whether the door leads to a picturesque view from the balcony or your backyard, our shutters will provide maximum aesthetics, convenience and privacy.